Refreshed Renault Clio gets some styling tweaks and equipment updates. Though the facelifted fourth-generation Renault Clio has been in existence for over a year now, this is the first time that we've tried it on Irish roads. You'll have seen plenty of both pre- and post-facelift examples around; the Clio is a popular choice in Ireland (even more so in mainland Europe), although you could be forgiven for not noticing the differences between versions at first glance. To recap, the exterior changes take the form of new headlights that feature the C-shaped LED daytime running light setup familiar from Renault's other offerings, reshaped front grilles and rear bumper, as well as different door mirrors and some new wheel and colour options. It's still one of the best-looking superminis, and belies its age rather well. Inside, work has focused on improving the fit and finish of the materials, and while it's certainly better, there are still swathes of cheap-feeling plastic. Shame, as the central tablet-style touchscreen is slick and intuitive to use, with plenty of useful features. Also, the driver's seat doesn't go as low as some might like, leading to the classic small French car sensation of feeling like you're sitting on the car, as opposed to in it. As this is but the mildest of facelifts, there's been no change to interior space or layout, so the Clio is still one of the roomiest cars in this segment. Having said that, it's important to note that specifying the Bose stereo option will take up 70 litres of the boot's 300-litre capacity. This test car is fitted with the firm's little 0.9-litre 'TCe' turbocharged three-cylinder petrol engine, and while it's a little coarse and not quite as refined as its bigger four-cylinder sibling, it's certainly got character. Unusually for such a small motor, it seems more at home at speed than around town, though the performance figures aren't anything special for the class. Happily, the ride is composed, soaking up big bumps without upsetting body control too much at normal speeds, even if it can come undone to a degree on patchier surfaces. Coupled with light but accurate steering, the Clio is very easy to drive, with good visibility and comfortable seats working in its favour. Pushing a little harder on twisty roads, you'll note the nicely-balanced chassis, though there's some lean in the corners. Moreover, the rubbery gearchange doesn't like to be rushed. There are three distinct trim levels available: Expression, Dynamique Nav and Dynamique S Nav. All models get DAB radio, with USB and aux-in inputs. Hill Start Assist is also standard across the board. On the Dynamique Nav, things are brought a little more upmarket with the addition of the aforementioned touchscreen, which features the usual Bluetooth connectivity and infotainment options. In addition, there are automatic headlights and wipers, as well as gloss black trim on the inside and chrome accents on the body. The Dynamique S Nav brings extra niceties like climate control, LED lamps front and rear, rear electric windows and rear parking sensors. The 'GT Line Look Pack' is available as an option on both Dynamique trim levels and is differentiated from the regular models by some dark metallic and anthracite detailing on the exterior. With the mid-level Dynamique Nav trim being specified on around 80 per cent of Clios sold here, we'll take one fitted with the 0.9 TCe engine and some options like the new Iron Blue paint and rear parking sensors as an example. 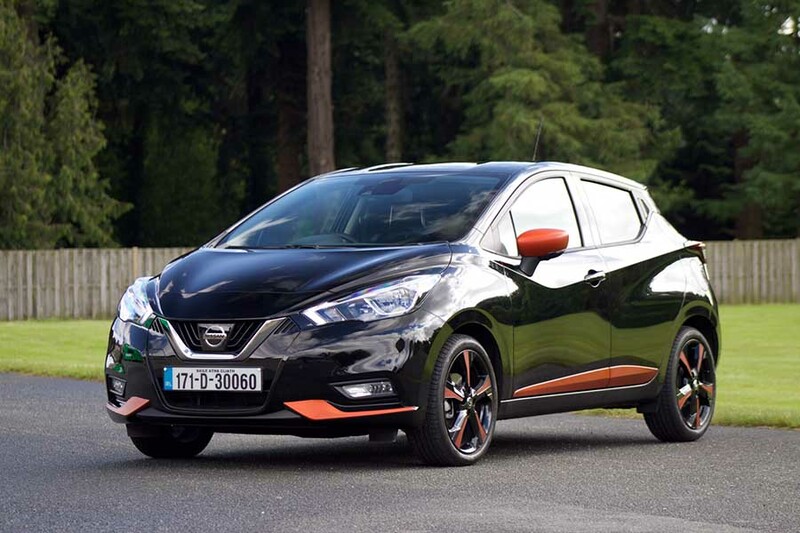 With a list price of €19,225, this car can be had on PCP finance for €166.65 per month with an initial 35 per cent deposit of €6,295, and a guaranteed minimum future value of €7,646. That's based on an APR of three per cent, and a distance limit of 10,000km per year. In summary, the Clio is still a fine all-rounder. It's competent in almost every aspect, without excelling in any area. Unfortunately for Renault, a glut of newly-launched superminis such as the Ford Fiesta, SEAT Ibiza and Volkswagen Polo have shifted the goalposts, and a more thorough look at the segment reveals that the level of competition has never been higher. The Clio's looks are still fresh, but keen drivers will find themselves happier behind the wheel of something like the Fiesta, or even the underrated Mazda2. It's hard to shake the feeling that this mid-life refresh should have been more thorough to truly keep the Clio abreast of its competitors. 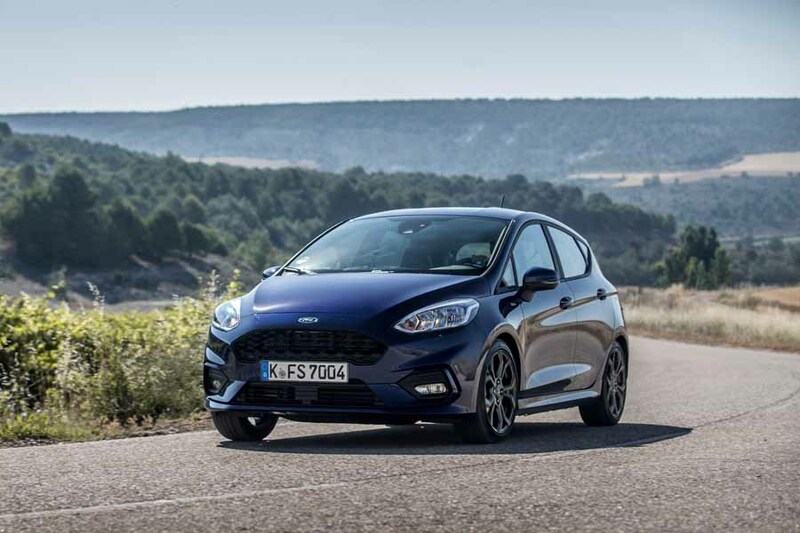 Ford Fiesta vs. Renault Clio TCe 90: recently launched to much fanfare, the Fiesta has grown up, but has possibly lost a little of its sparkle in the process. Nissan Micra vs. Renault Clio TCe 90: an immeasurable improvement over the car it replaces, the Micra is back with a bang. Distinctive styling is let down slightly by lethargic engines and less cabin space than many rivals. 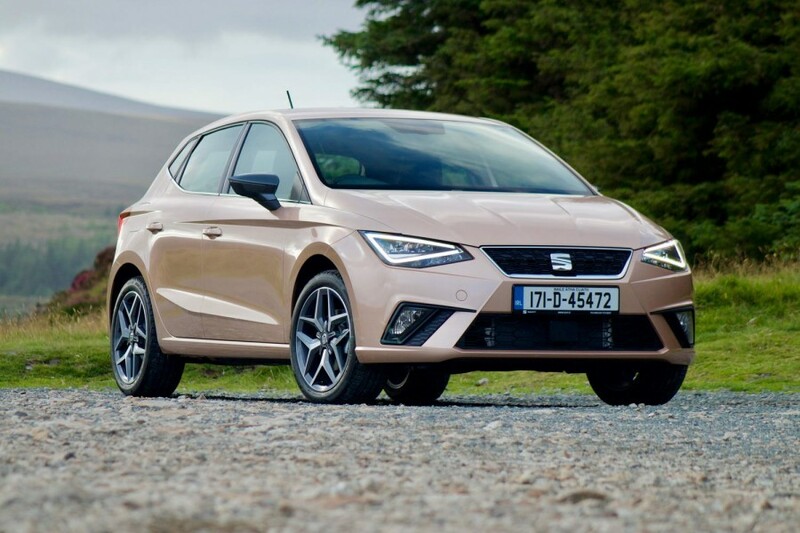 SEAT Ibiza vs. Renault Clio TCe 90: great to drive and look at, the Ibiza is arguably the pick of the bunch for now. The 1.0-litre TSI engine is a cracker, too.